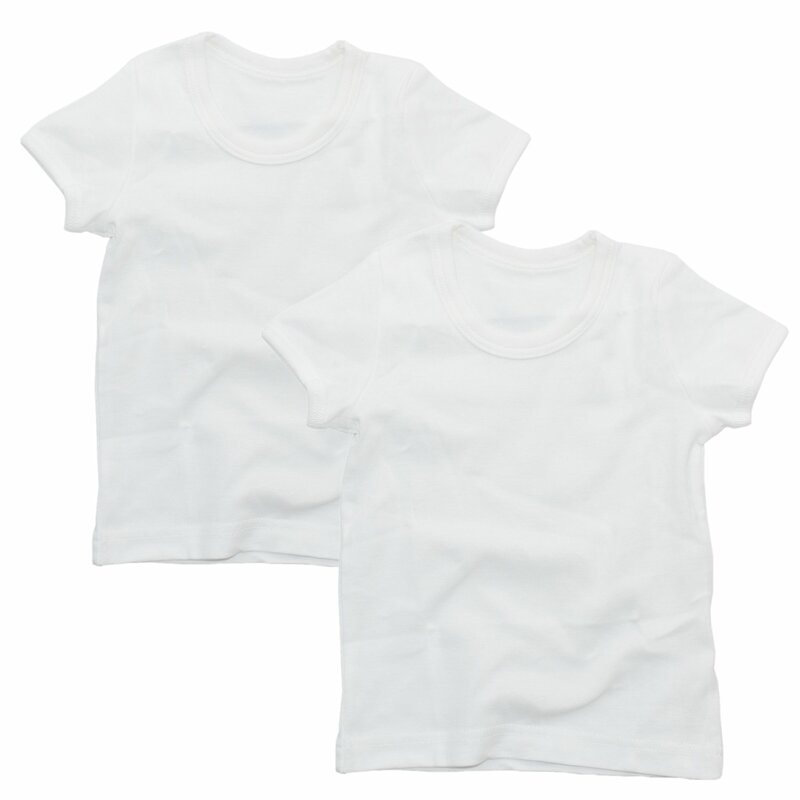 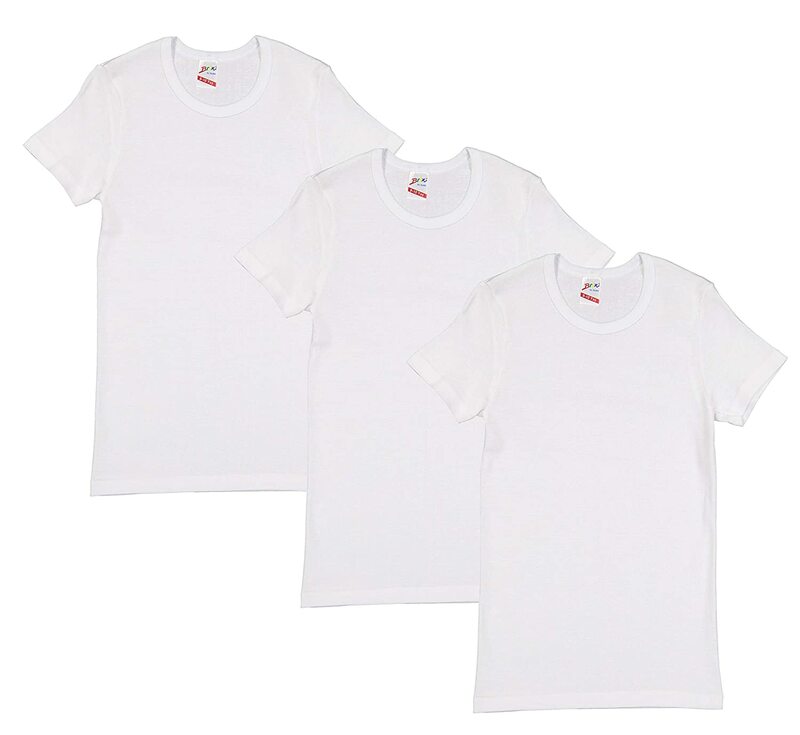 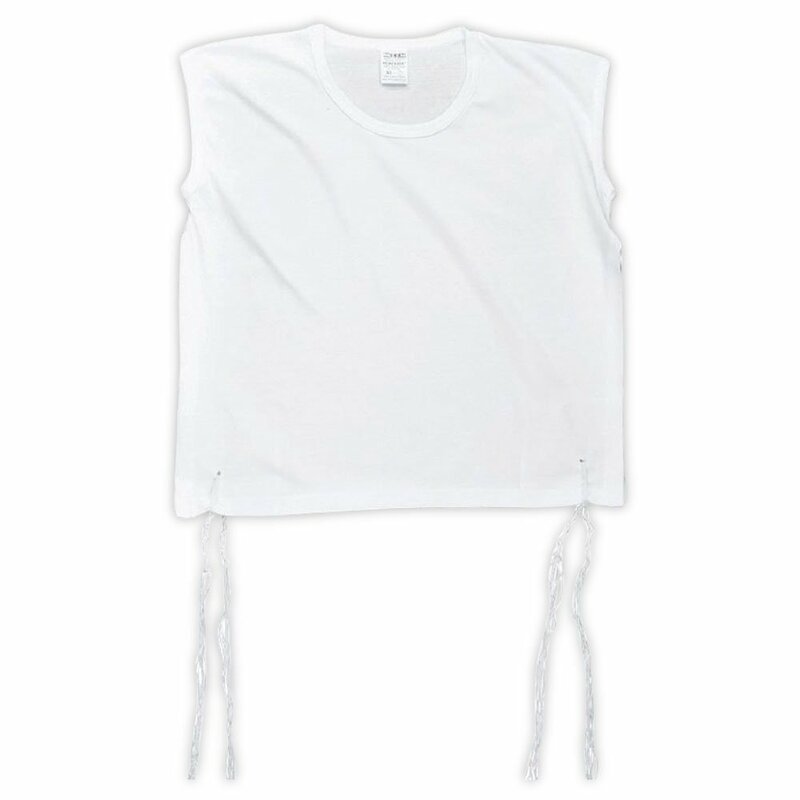 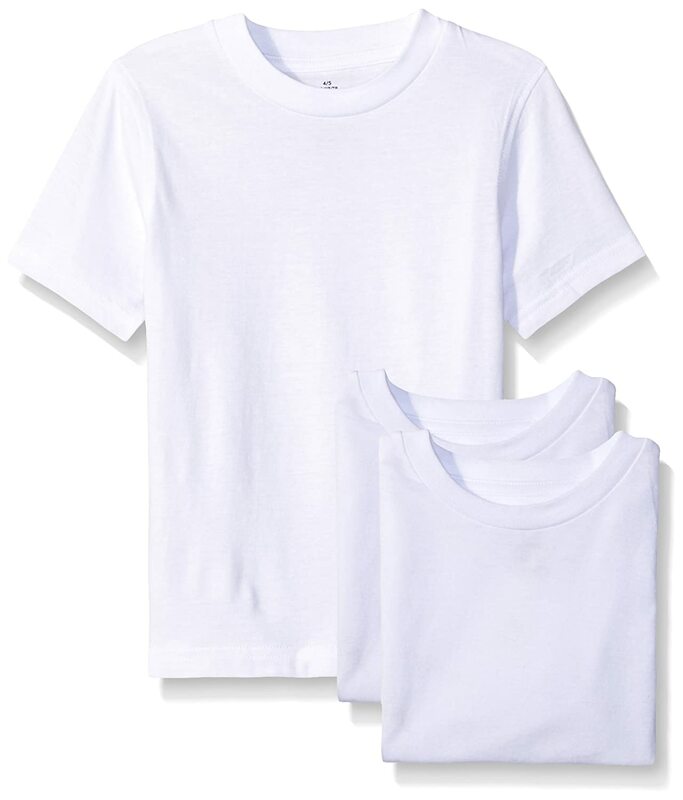 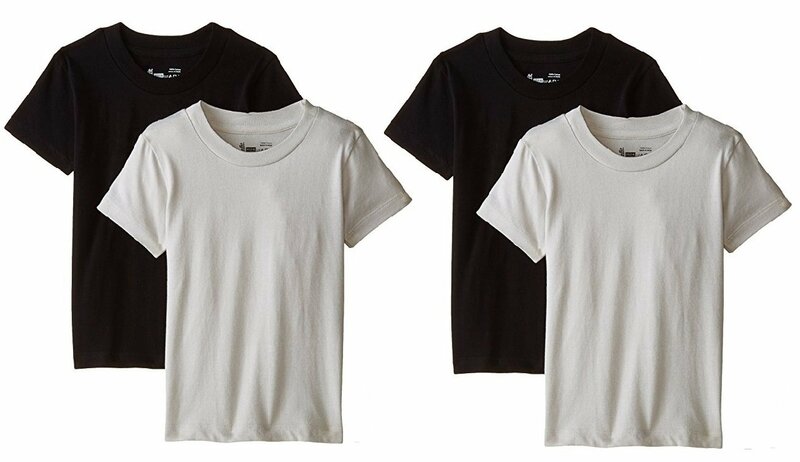 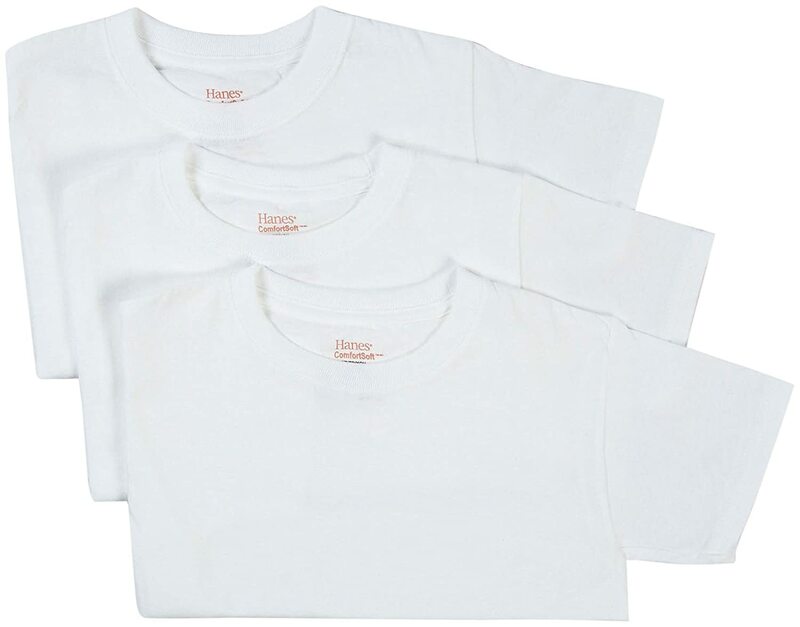 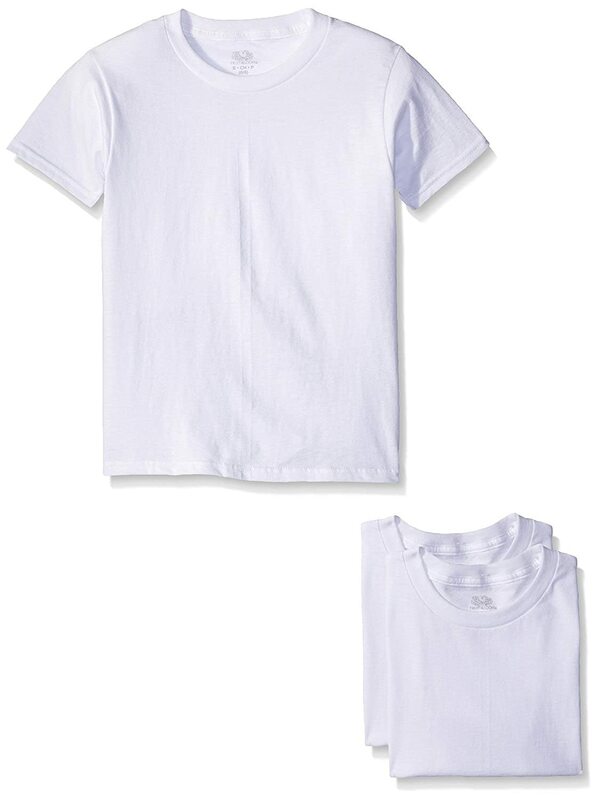 Brix Boys' Cotton White T Shirt - Undershirt Crew Tee - Super Soft - 3 Pack. 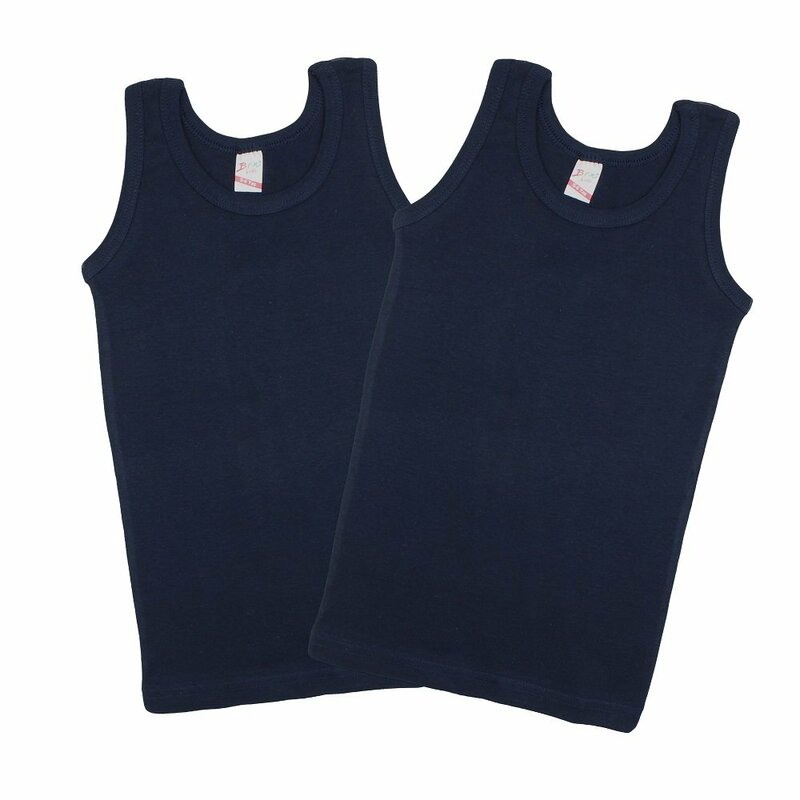 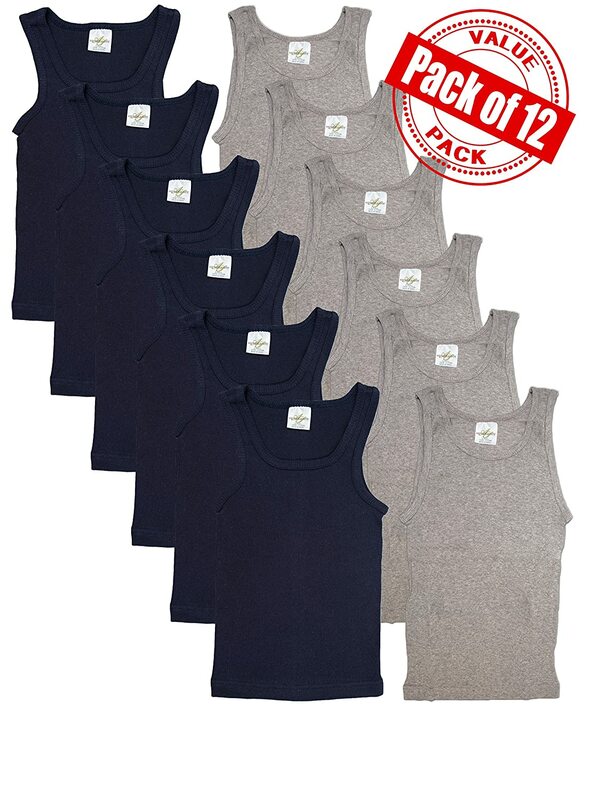 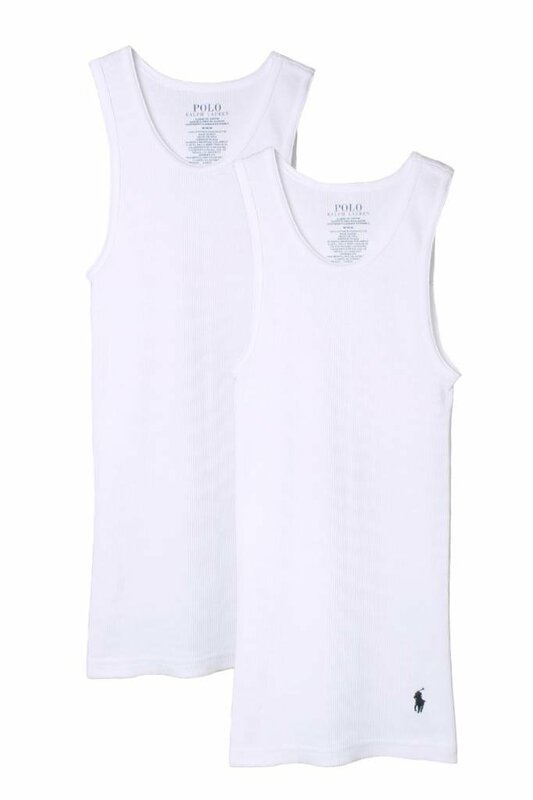 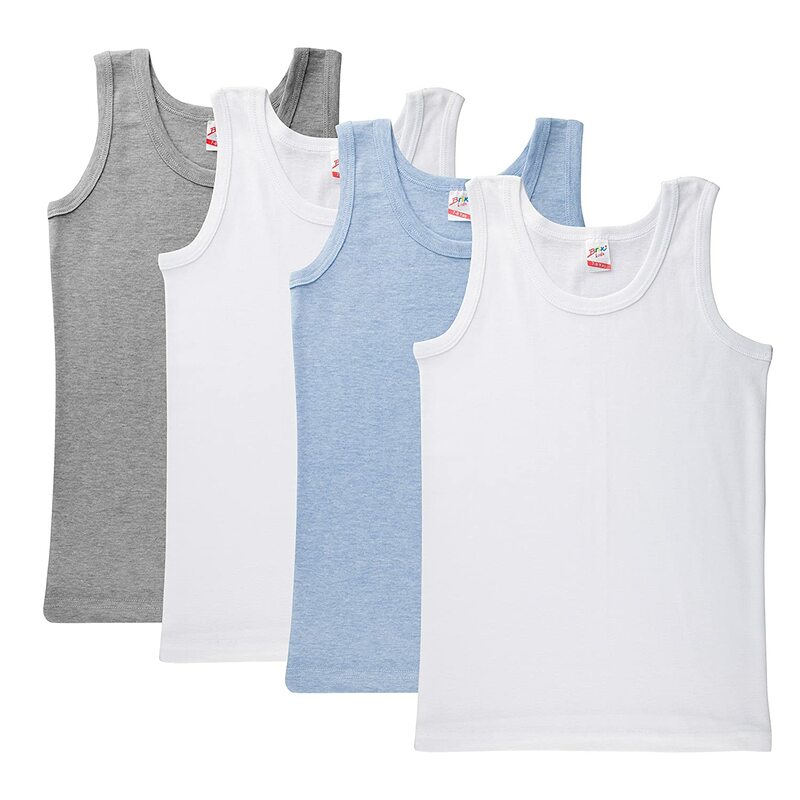 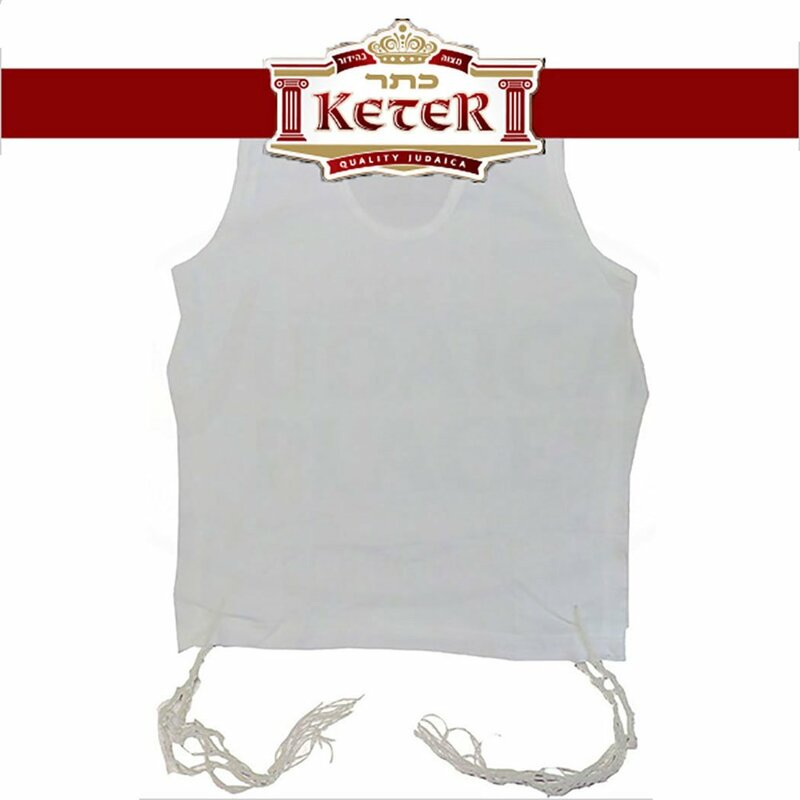 Boys' Tank Top 100% Cotton - Super Soft Comfort Navy 2-pk Tees Undershirt. 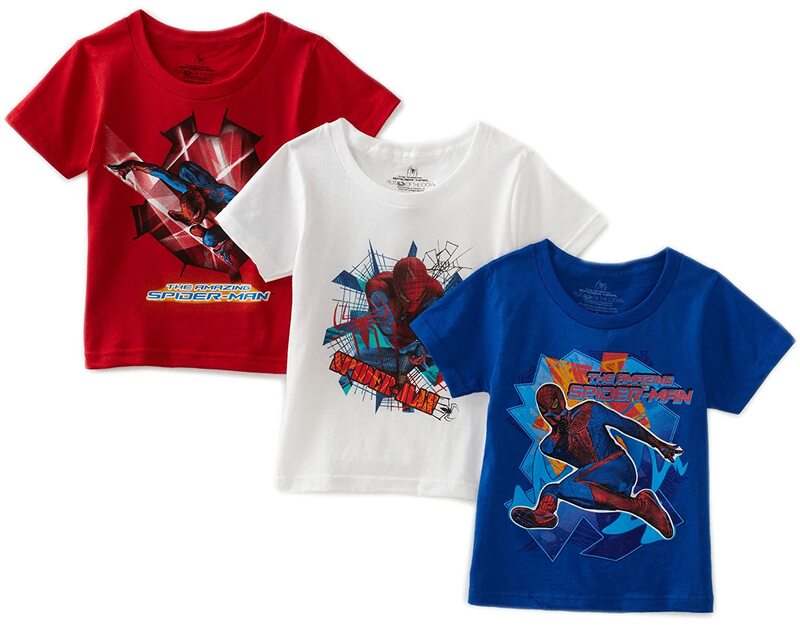 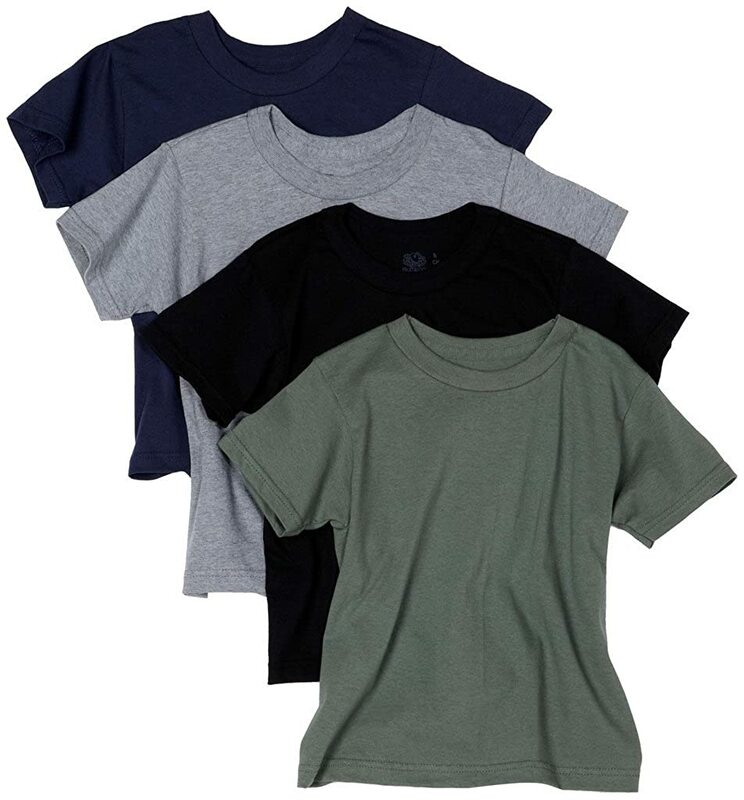 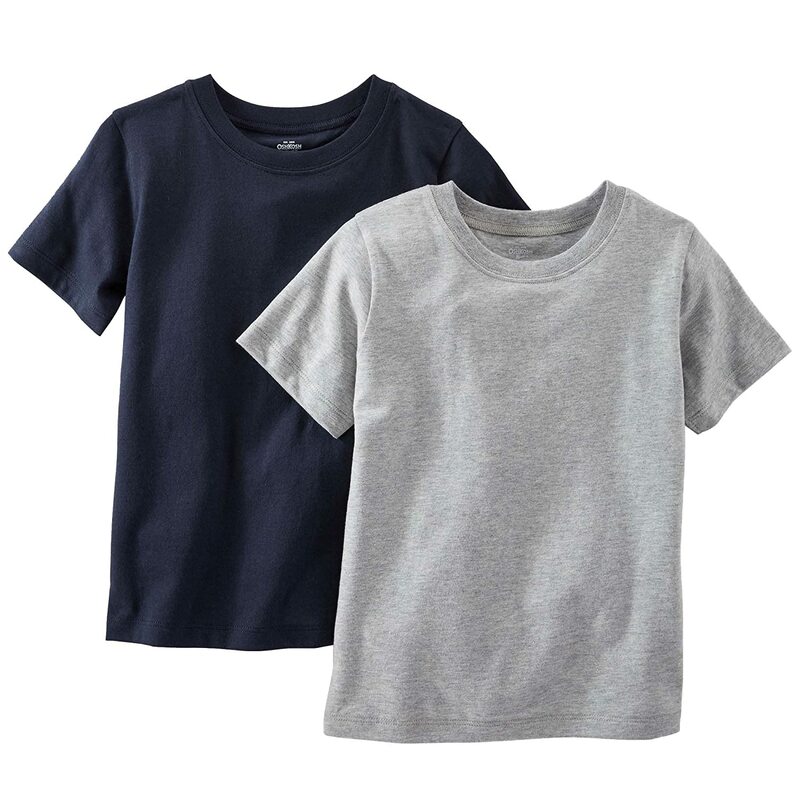 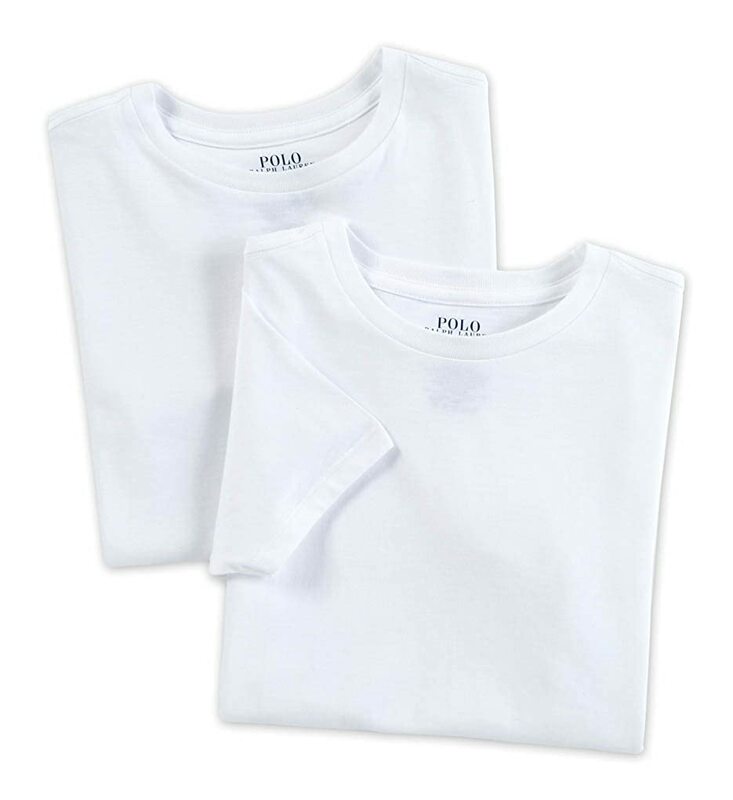 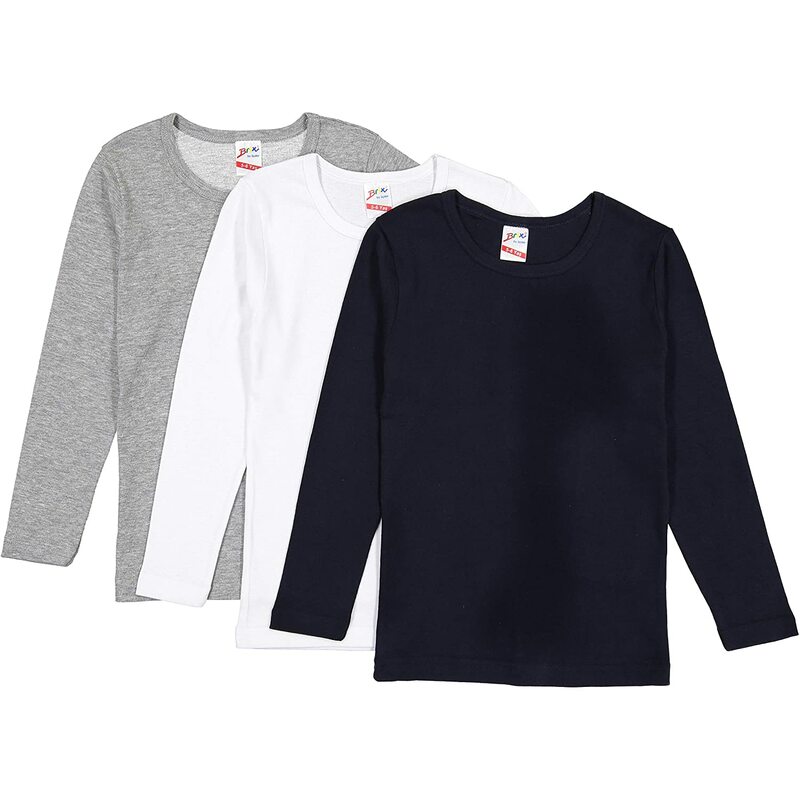 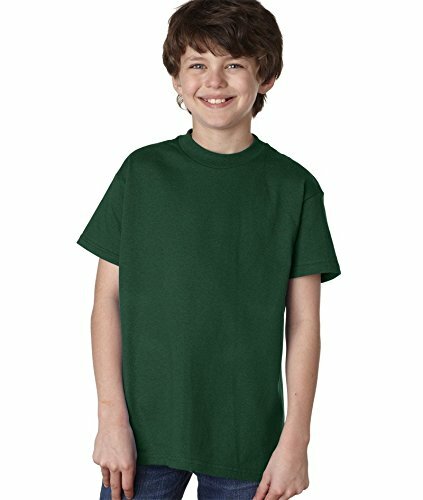 Boys’ Long Sleeve Cotton Tees – Crew Undershirt Super Soft 3 pk Tee Shirts.